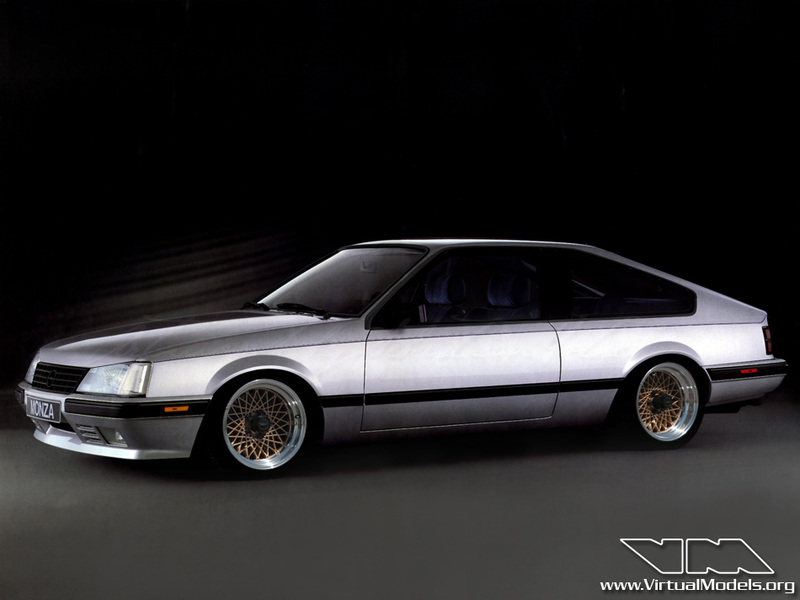 When the Opel Signum first came out I thought it was a horrible design with odd proportions. Not much has changed over the years – I still think the proportions are not great on the Insignia. But nonetheless, my motto is that you can turn every boring car into something more interesting. 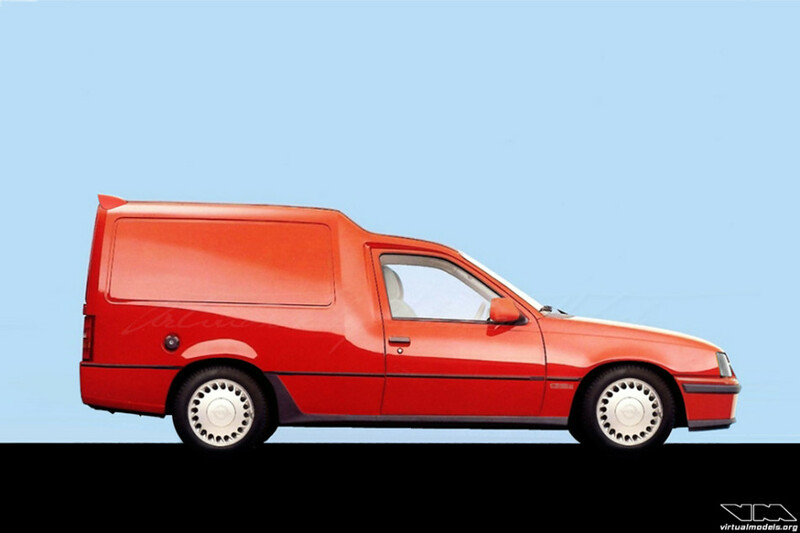 Et voilà – let me present the two-door Opel Insignia Panel Van with a Steinmetz bodykit and a Thule box on the roof rack. Gold colored Rays TE37 wheels look good on most cars and prove the point that often the wheels make the car look good in the first place. It was fun creating this with Adobe Photoshop. Now, who dares to do this in real life? Straight lines. A low belt-line. Rear lights that span the entire width of the body. Chances have always been high that I like a car with those key design elements. The Opel Senator A and Monza are such cars. The no-nonsense approach the designers choose back then created a couple of timeless classics, in my opinion. Cars with such a clean design don’t need much to really stand out and shine. A little tweak here and a little shave there, a set of period correct wheels and you’re done. In this case, I utilized wheels from a Pontiac Firebird Trans Am and even kept the gold centers in order to add a bit of color to the otherwise rather monochromatic vehicle. For many years I wanted to create an Opel Kadett C Coupé that is raceworthy, but doesn’t stray too much from the original design. No big spoilers and wings here, sir. I just lowered the CQP and moved the fenders up a little. This gives the car a more aggressive stance and a lower center of gravity. Bring on the curves and bends – this little RWD gem is going to tackle it with ease! I imagine a naturally aspirated 2.4 liter Mantzel engine under the hood would be fun. 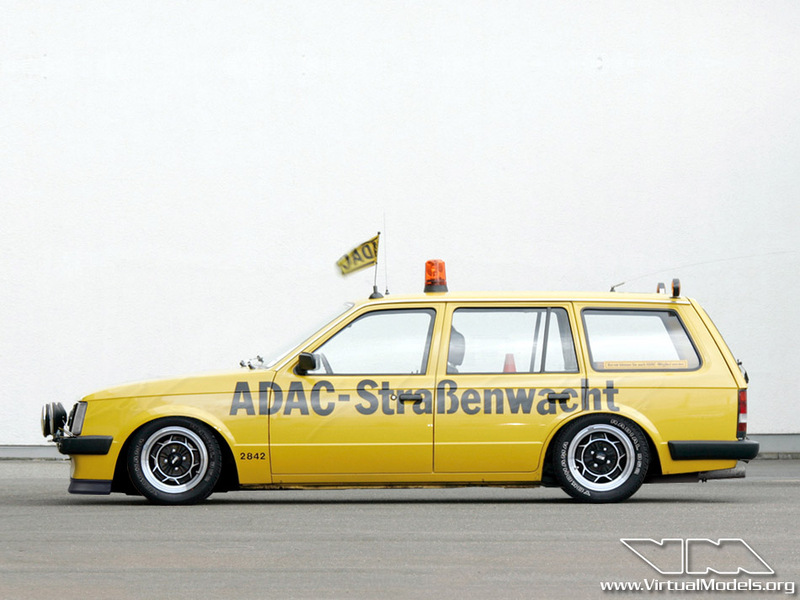 This could have been a vehicle ADAC Straßenwacht drivers and mechanics craved in the 1980’s. 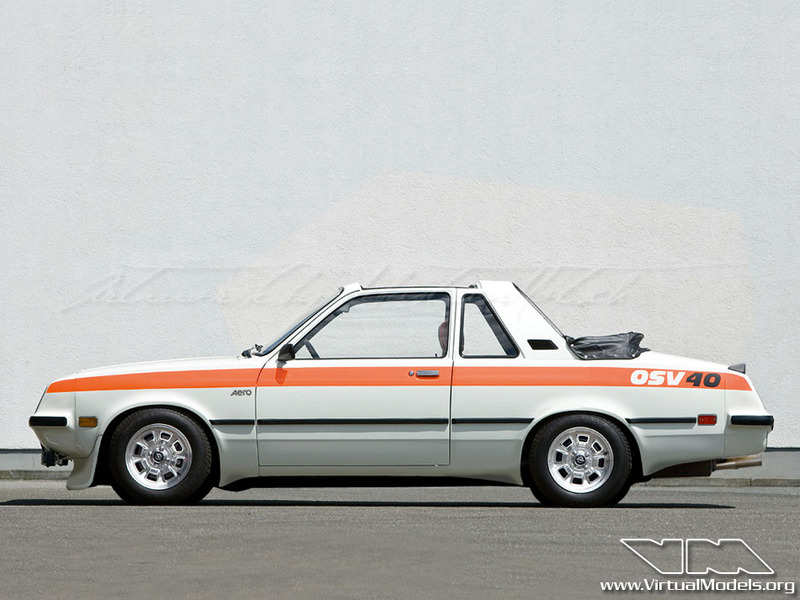 The shape of the Opel Kadett D doesn’t really need many modifications, because it already looks quite good. A classic, boxy design with straight lines. Add a set of period-correct ATS 5-star wheels, lower the car, add a front lip and you’re done. 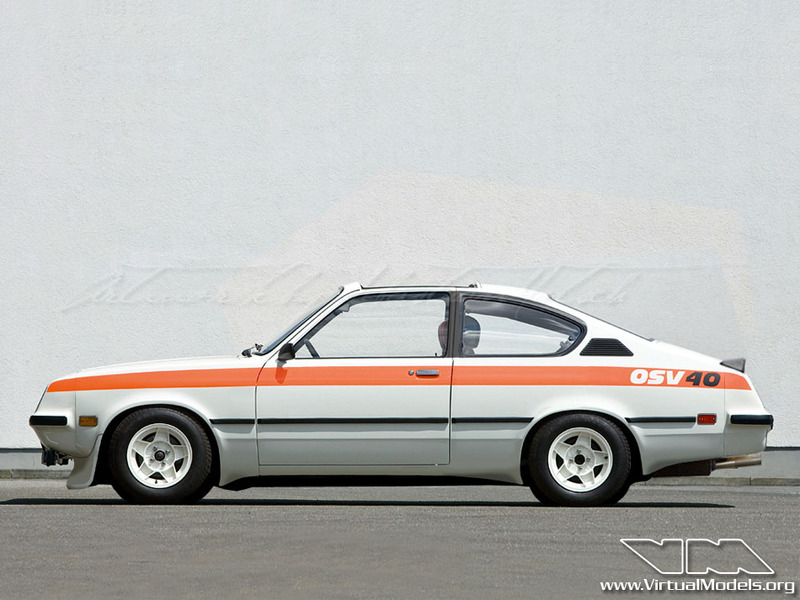 In 1972 Opel presented the OSV40 Opel Safety Vehicle Prototype. Based on the 4-door version of the Kadett C, it looked rather bland. The ride height of the OSV40 has been changed. I also made some changes to the body panels and added a front air dam. While working on it I thought I might as well change the body itself. Voilá – the Coupé and Aero versions of the Opel Safety Vehicle. The Coupé sports a set of white 13″ ATS classic wheels, the Aero a set of 13″ polished Fuchs wheels.